Nottinghamshire County Council have chosen Sensory Technology Ltd to provide their innovative Sensor Floor, the Interactive Floor Projection system into 7 day care centres across the region. The exciting project see our interactive floor system being rolled out in March, in time for the end of the financial year. The Nottingham Interactive Floor systems will give users of the Day Care Centre a modern and highly engaging ICT provision and something that we hope will prove highly beneficial. The decision by Nottinghamshire County Council to roll out this type of technology is very exciting and shows the vision of the Council to provide state of the art technology to its users. 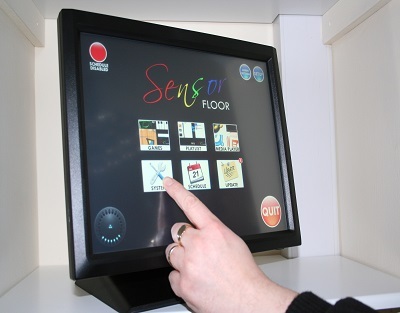 Sensory Technology will now start work on getting the systems prepared, ready for install from the 20th March onwards. Installation will take approximately one day at each site, and our teams will work hard to ensure the deadline is met. It is a great project to be involved in, and for a change – it’s close to home! !